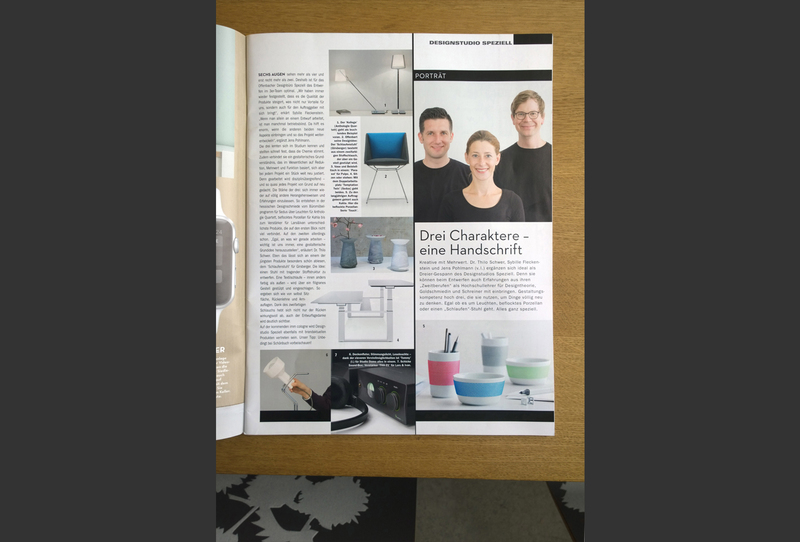 Design magazine Arcade publishes an article about our design studio in December issue 2015. The interview by Heike Gessulat focuses on our design approach as well as on current design projects. Thank you for the nice report!